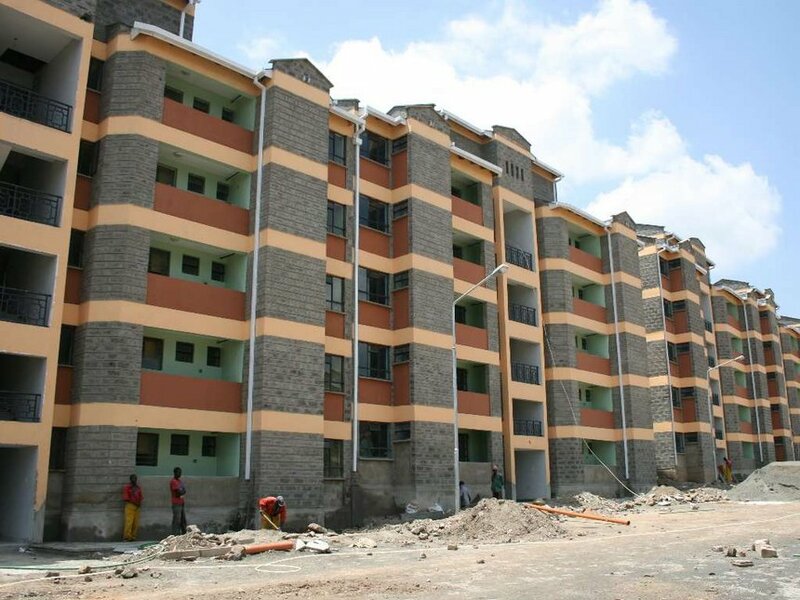 Kenya’s Transport, Housing and Infrastructure Cabinet Secretary James Macharia has disclosed that an unnamed foreign investor is seeking to fund construction of 100,000 low cost houses, a deal which reflects the lucrativeness of the country’s plan on an affordable housing scheme.“One investor has shown the interest to fund 100,000 units, making the project to be no longer a vision but reality,”said the Cabinet Secretary. Mr. James Macharia pointed out that the low cost housing blueprint has attracted high profile financiers who have expressed interest to build up to one million units countrywide. The government had initially planned the construction of 500,000 houses, but this figure is likely to double if the investors’ proposals succeeds. According to Macharia, the project is clear and set to be launched. The first 2,000 units will be constructed in Park Road in Nairobi. The project is expected to cost US $15bn and the government has handed out generous incentives to lure some of the world’s top financiers into the scheme. “We have had talks with the Chinese government and they are looking into investing in this fund. They are into big infrastructure projects but given the returns that are expected when this housing project comes into fruition, they definitely want to be part of it,” said CS Macharia. The State, which will provide parcels of land to developers who will then prepare site and architectural plans for the identified projects, is fronting the use of precast wall panels and pillars as a means to expedite the project.